The construction industry ranks among the most hazardous for employees, according to data from the Bureau of Labor Statistics (BLS). Construction jobs in California are no exception. A recent article from CBS News reported on a deadly structural collapse at a construction site in Oceanside close to El Camino High School. 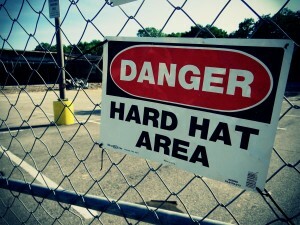 Construction areas can pose hazards both for construction workers at those sites and for passersby who are in or around the area of construction. How did the accident happen? While the accident remains under investigation Cal/OSHA, we can take a closer look at construction accident statistics and safety issues in order to understand the risks posed by this industry. Although the recent accident in Oceanside is still being investigated, we do know some facts about the deadly incident from the CBS News article. The accident occurred at around 9 a.m. at a FedEx warehouse facility that was in the process of being built on Avenida del Oro. The construction worker had been positioned “alongside a drainage channel . . . when a section of retaining wall fell on him for unknown reasons.” A crane operator attempted to remove the extremely large concrete slab that fell into the construction employee (a piece of building material estimated to be about three feet by twelve feet), but the worker had already died from injuries. Caught in/between (12 deaths, or 1.4% of reported annual fatalities). 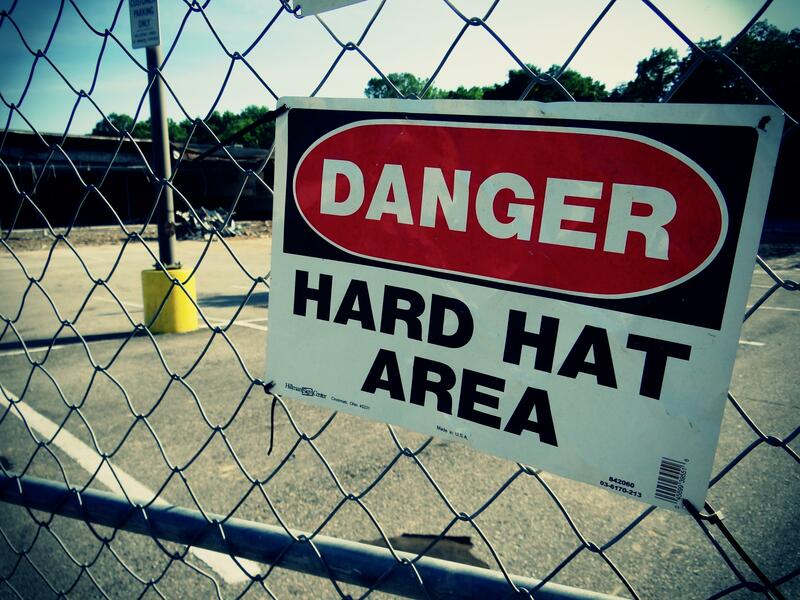 In the past, Cal/OSHA has emphasized that awareness about safety issues on construction sites is one of the primary ways to help prevent accidents from happening. Yet even construction companies that have paid very close attention to hazards and have taken significant precautions can learn that an accident occurred at a worksite. If you or someone you love suffered a serious or fatal injury at a construction site, it is important to speak with an experienced San Diego construction accident lawyer about filing a claim for financial compensation. Contact the Walton Law Firm to learn more about how we can assist you.